This is a vintage 1930s Art Deco solid platinum ring band in size 5 1/2 that is quite narrow and able to also be used as a stacking ring band or stacker. It is from an estate and has older markings for platinum as follows: 100 IRID-900 PLAT. 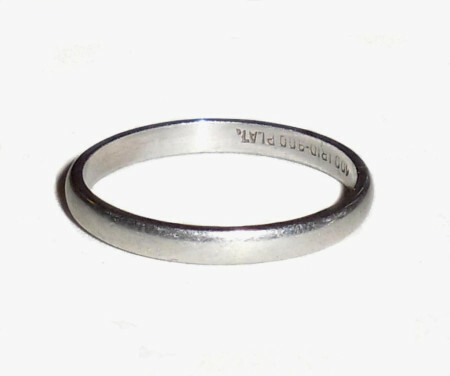 The IRID marking hasn’t been widely used since the mid century and platinum for jewelry making was restricted in the 1940s. 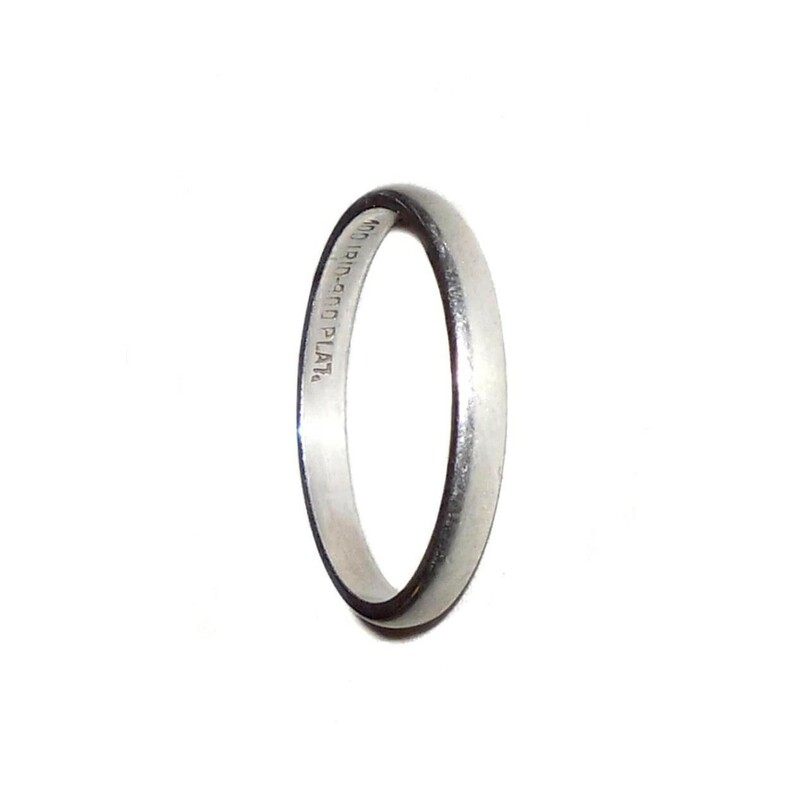 It is also jeweler tested and guaranteed to be solid platinum; Not plated. Width is narrow at just over 1/16″ across; 2mm. It is flat inside and round on the top. Weight is 2.4 grams. It is thick, strong and very well made. Never monogrammed or engraved. Excellent, gently used condition. No dents or dings or deep scratches or damage or repair. Very minor age wear. Not worn down; still as thick as when it was originally made. Additionally, it is all original and Never altered in any way. 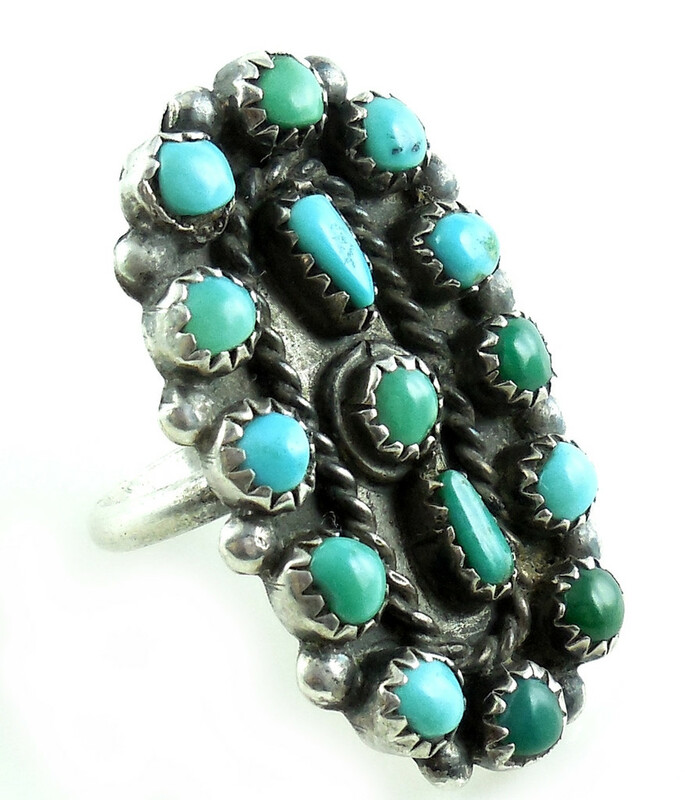 This is a lovely Art Deco ring to wear alone every day or as a stacking ring band with other stackers. 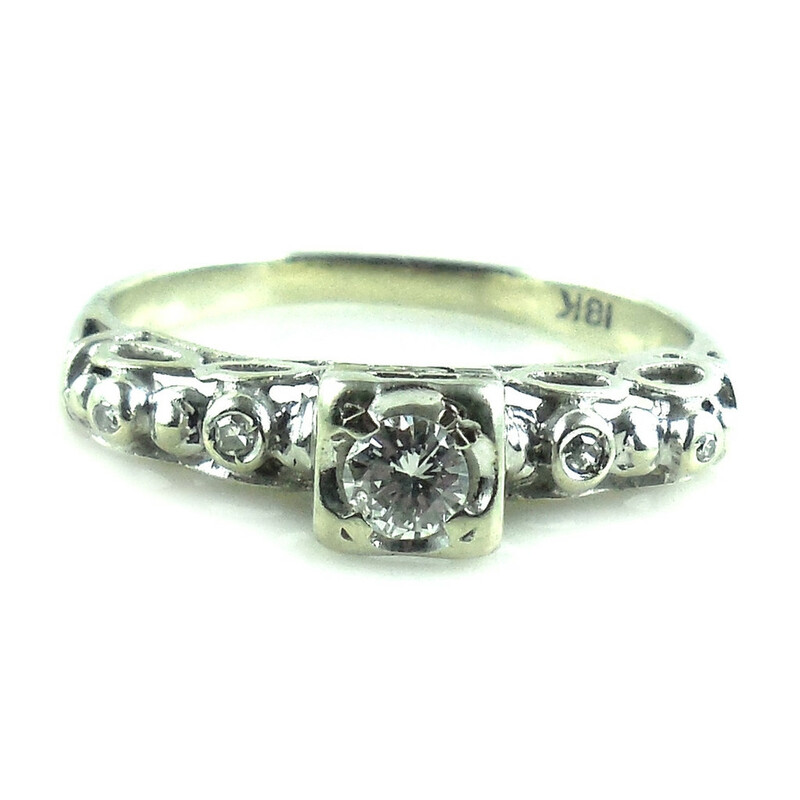 This is a vintage Art Deco Platinum Ring Band Stacker Never Engraved 5.5 size. 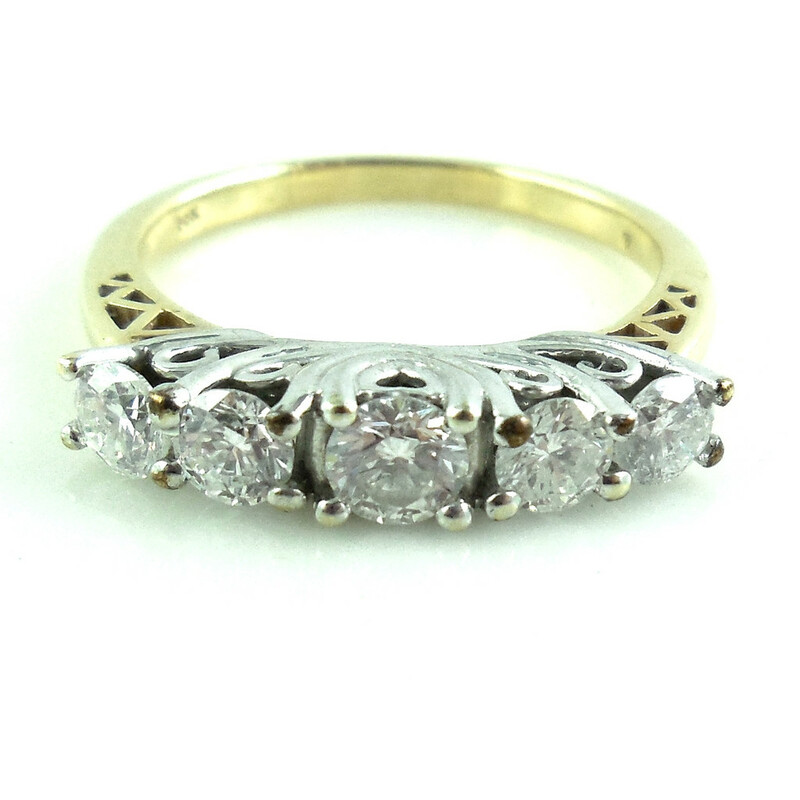 It is late Art Deco from the 1940s-1950; an estate jewelry ring originally used as a wedding band. 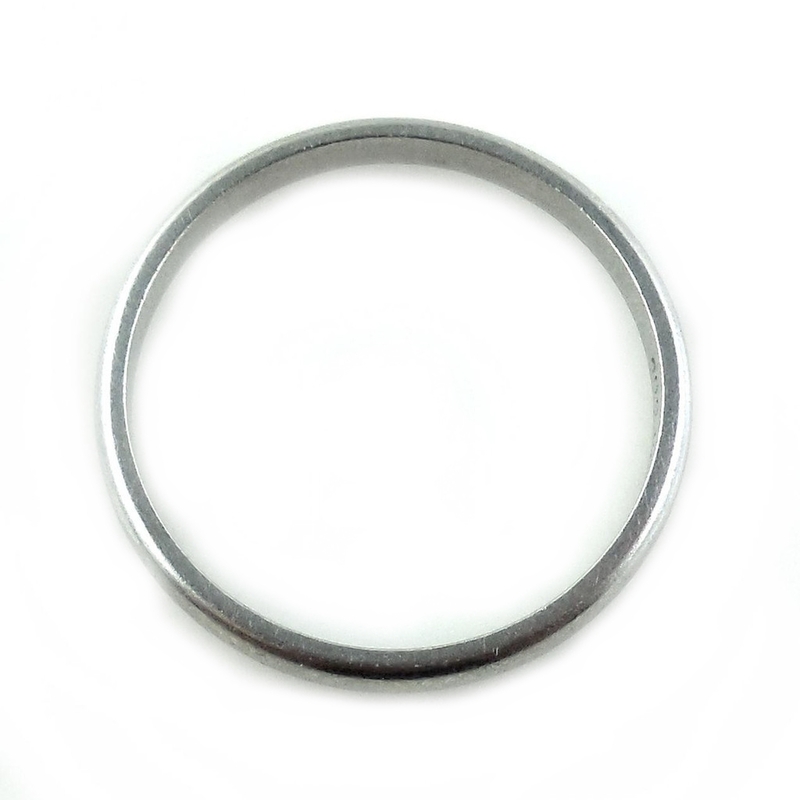 Today, these rings are also used as stackers. 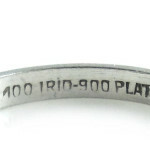 It has old markings for platinum as follows: 100 IRID-900 PLAT. It is also jeweler tested and guaranteed to be solid platinum; not plated. Along with the early markings the width is narrow at just over 1/16″ across; 2mm. So, you know that it It is original Art Deco. Additionally, it is flat inside and rounded on the top. Weight is 2.4 grams. It is thick, strong and very well made. Never monogrammed or engraved. Condition is Excellent, gently used. No dents or dings or deep scratches or damage or repair. Very minor age wear. 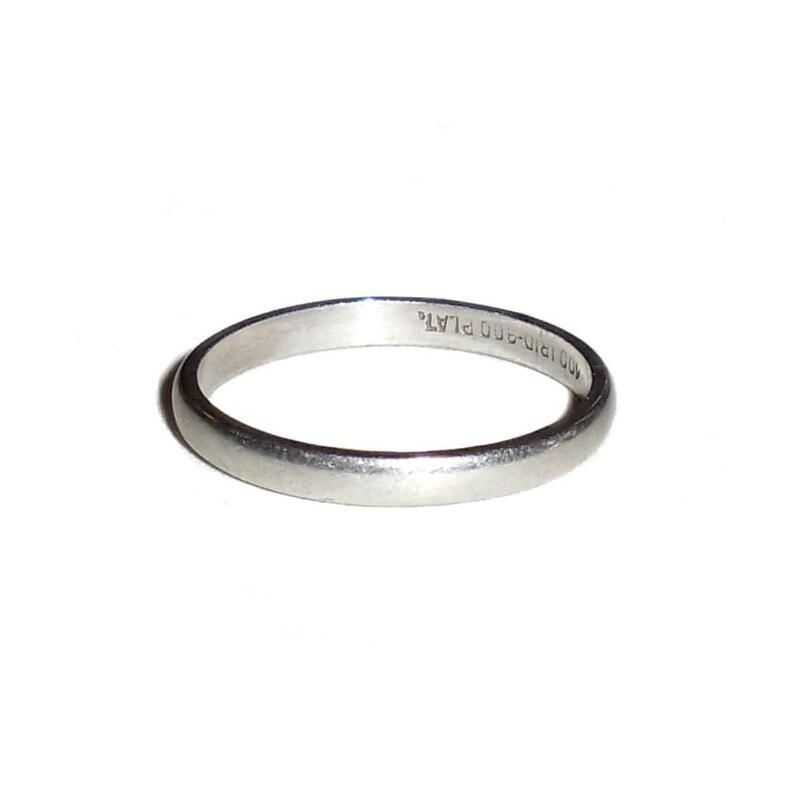 A lovely Art Deco Platinum Ring Band Stacker Never Engraved 5.5 ring to wear alone or narrow enough to use as a stacker with other ring bands. Generally speaking, in the U.S., platinum jewelry usually contains 90% or 95% pure platinum. Jewelry marked “iridplat,” is usually 90% platinum and 10% iridium, a platinum group metal. 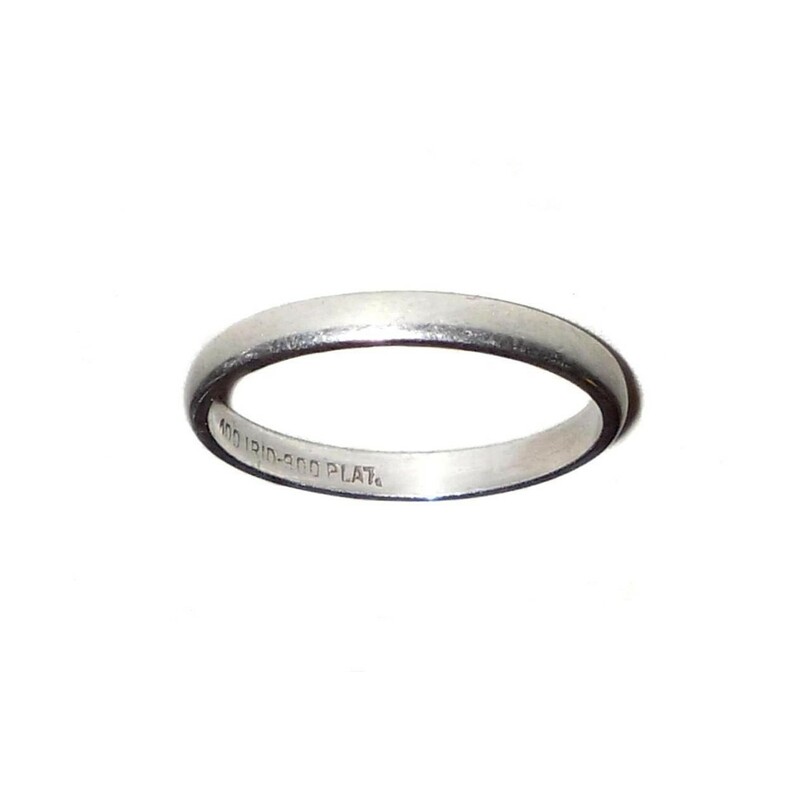 Whereas, jewelry marked “plat” is at least 95% platinum and another platinum group metal, most likely ruthenium. Because platinum was restricted for use in the war efforts of WWII estate rings or antique filigree engagement rings made in the early 1940s are impossible to find. Palladium was used frequently during these years. Palladium is less expensive and does not weigh as much as platinum. Platinum is also one of the most enduring jewelry metals. Settings made of platinum secure the world’s most famous diamonds, like the Hope, Jonker Diamond Number One, and lyhe Koh-i-Noor, because platinum is highly durable. Use of platinum for jewelry was prized by many famous jewelers throughout history such a Faberge, the famed nineteenth century Russian jeweler and Louis Cartier of Paris. No other precious metal is as pure or bears all the qualities of platinum. Worn over a lifetime and passed on to future generations, platinum is the jewelry metal of choice. 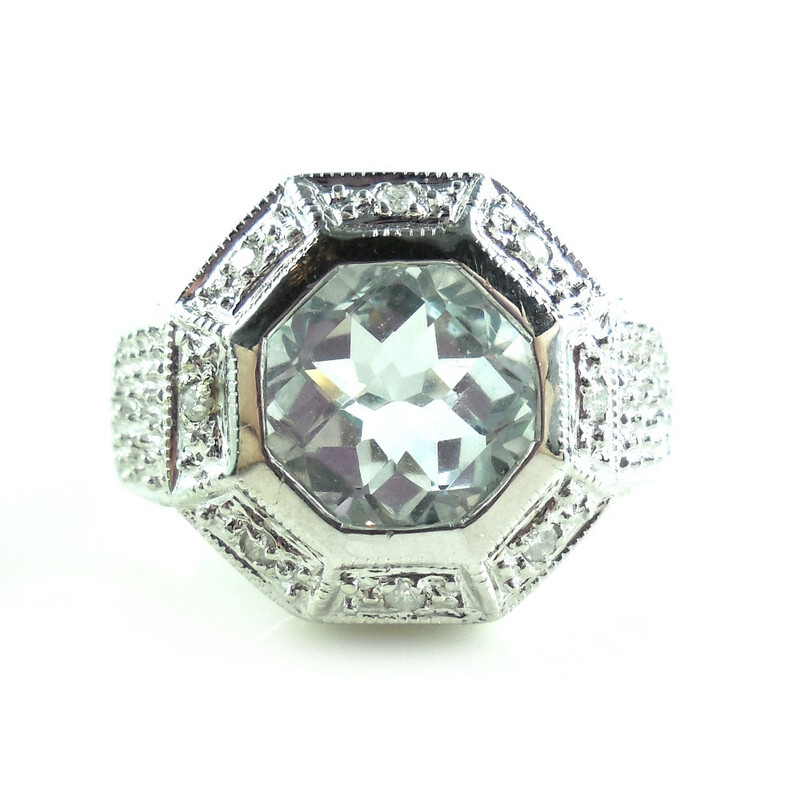 Platinum jewelry offers unusual strength and durability. Fine platinum jewelry endures. Classic design outlives the whims of fashion and retains its character forever.